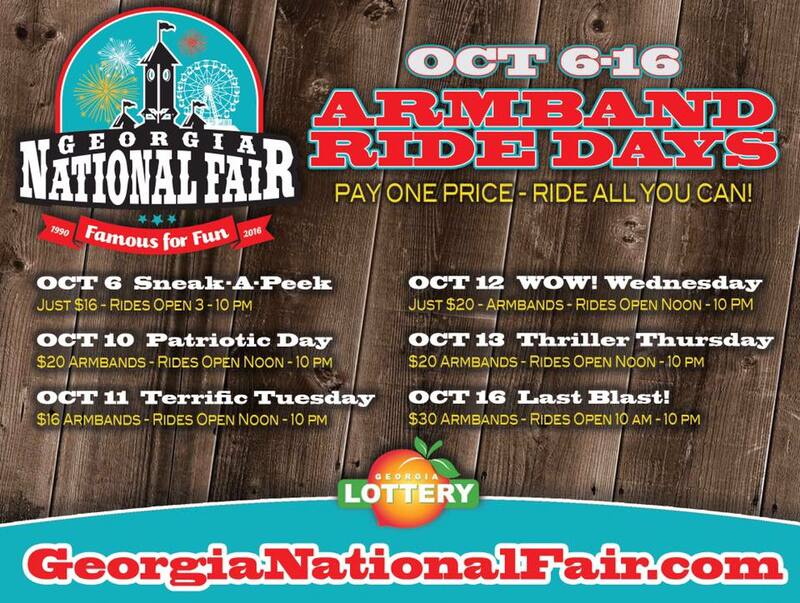 Each and every year, the good city of Perry, GA does all of Georgia a big ole’ favor. 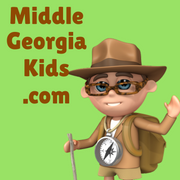 They bring 10 days of an incredible event to the heart of Georgia so that the entire state can benefit. 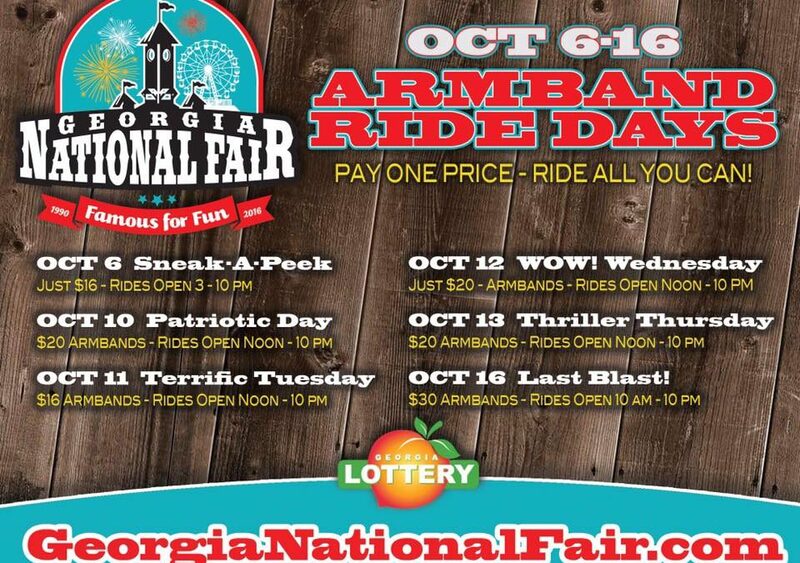 This year the Georgia National Fair will not disappoint!